We have been harvesting artichokes for a few days from our trial garden’s fall collection of vegetables. We first trialed this selection in 2007. What a surprise when in October we were picking artichokes for the first time in Wisconsin. ‘Very fun to see the flower stalks begin to emerge in October, the fruit unfold and grow larger in a very few days. The harvest in 2007 totaled over 36 artichokes from six plants. Several of our Master Gardener Volunteers – hardy souls that th ey are – prepared the fruit and reported that they loved the taste and texture very much. In 2010 this variety produced fewer fruit, due possibly, to the very wet summer – 36 inches of rain by late August. All of the artichokes were grown from seed sown in a green house during the late-winter, and transplanted the first week of June. In 2007 they began producing fruit in mid-October, 2008 and 2010 in late-October. 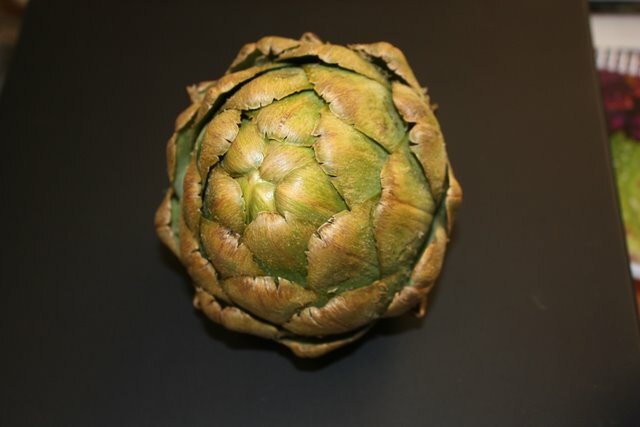 We will prepare this and others harvested this week and will report on taste in a later blog…….. Now, to master the art of cooking fresh artichokes. Where are those hardy volunteers now? 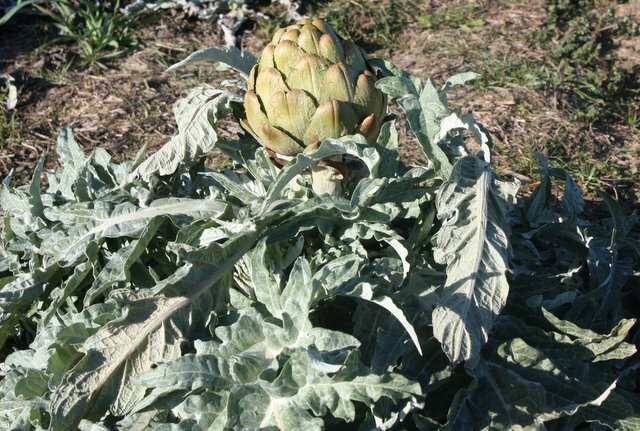 We have trial three varieties of artichokes during the last three years of trials. ‘Imperial Star’ has produced well each of those three years. Weather varied from very dry and hot to wet and cool during those three years.